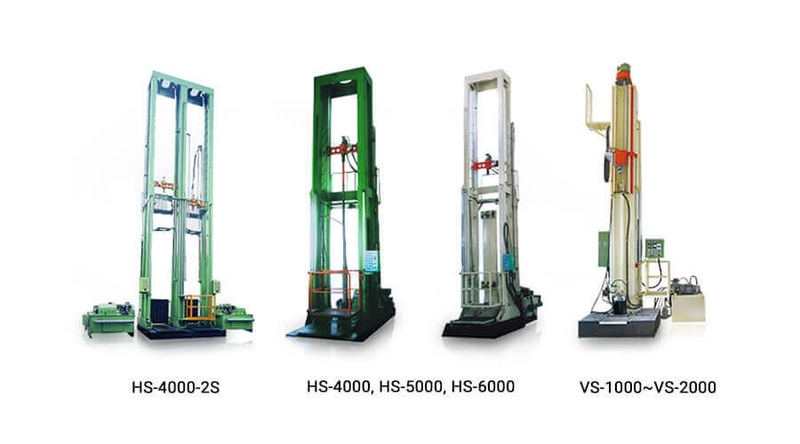 Precision Honing Machine, Vertical Honing Machine Manufacturers - Honge Precision Industries Corp.
Honge Precision Industries Corp., established in 2003, is a designer and seller of deep hole drilling machines in Taiwan. Our deep hole drilling machine has wide range of model, suitable for various industrial part's deep hole drilling. Our main products include deep hole drilling machine and honing machine. Due to our excellent quality, good management system and superior after-sales service, Honge has already enjoyed a long-lasting good reputation in the world market. Copyright © HONGE PRECISION INDUSTRIES CORP.